A system utilising premium whey protein, plant-based caffeine, and a plethora of nutrients to help improve your energy, athletic performance, and more. 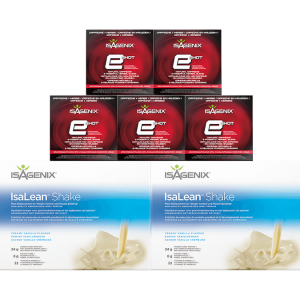 Read Isagenix 30-Day Energy and Performance System reviews from real Isagenix UK customers! 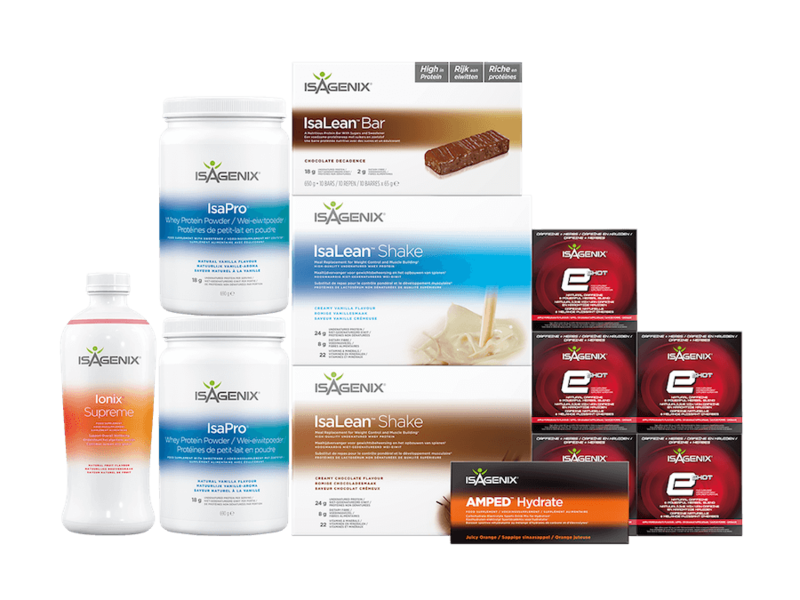 An ideal pack for anyone looking for balanced nutrition to boost their energy, improve their workouts, and see results. 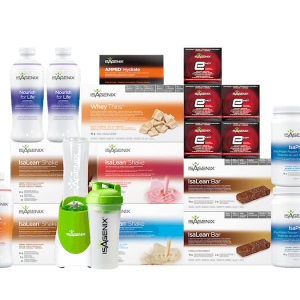 In addition to the 30-Day Energy and Performance System, it includes several other products to support your active lifestyle and share with family and friends. A streamlined pack with premium whey protein, plant-based caffeine, and essential nutrients to support your energy and help you reach your performance goals.